NuGet Gallery | Packages matching Tags:"Slack"
103 packages returned for Tags:"Slack"
Simple, asynchronous Slack log4net appender. 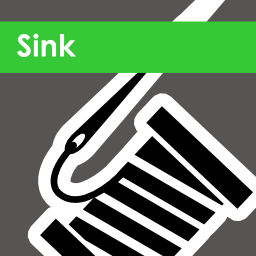 A Slack Sink for Serilog. 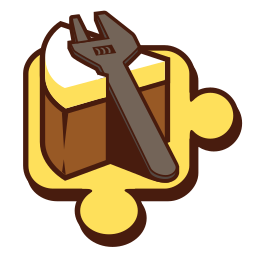 This package provides support for receiving WebHooks from Slack. For information about Slack WebHooks, see "https://api.slack.com/outgoing-webhooks". 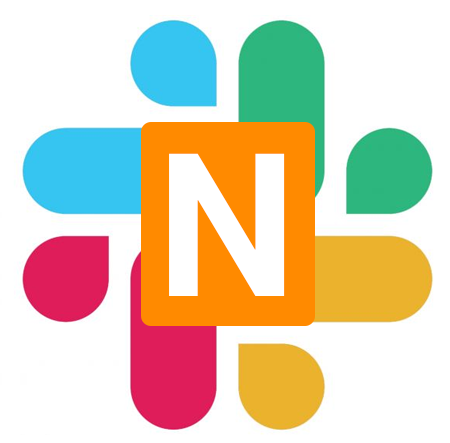 Noobot Core allows you to host your own SlackBot wrapped up in Noobot joy. Please see project website for examples. Even simpler integration with Slack's Incoming webhook API for .Net, with Microsoft.AspNet.WebApi.Client dependencies. Slack logger provider implementation for Microsoft.Extensions.Logging. Library for interacting with the Slack RTM API. Post a new chat message to Slack when errors occur on elmah.io. A simple Slack client for posting messages with fields and attachments.